We offer canned chickpeas that are hygienically prepared using fresh chickpeas. We source canned chickpeas from the renowned vendors of the industry. 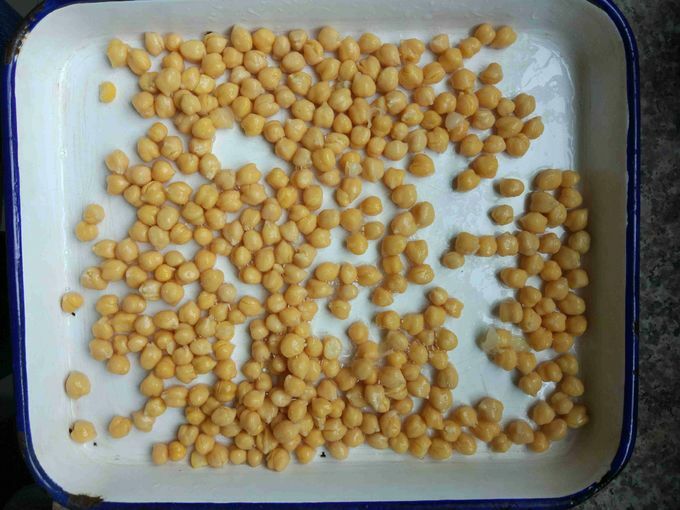 The canned chickpeas offered by us, is highly appreciated among the clients for their rich taste and aroma. 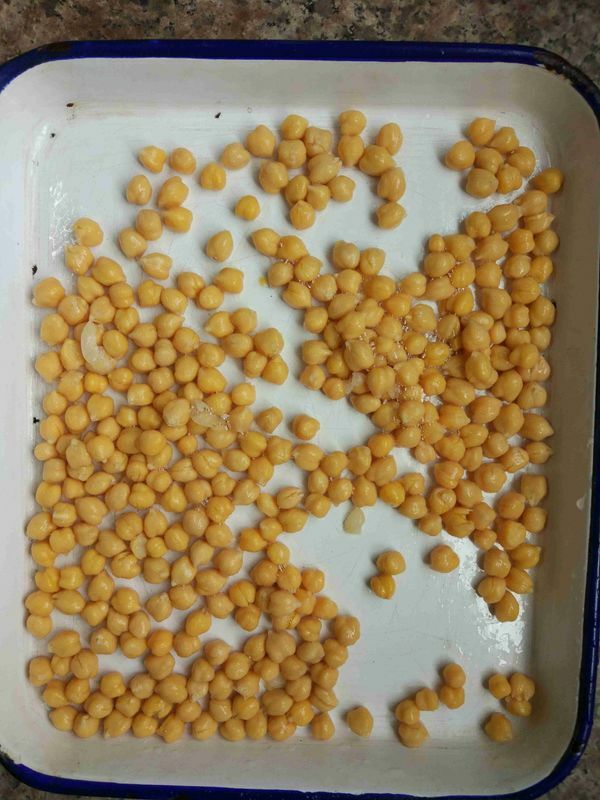 Further, we offer canned chick peas in different quantity packaging to cater the client’s requirement.Hopefully to be your honest and trustworthy supplier in China. Generally ,we shipping goods by sea in 20FT or 40HQ container.